Ji-su's traditional South Korean parents are concerned by what they see as her lack of attention to her schoolwork and her future. 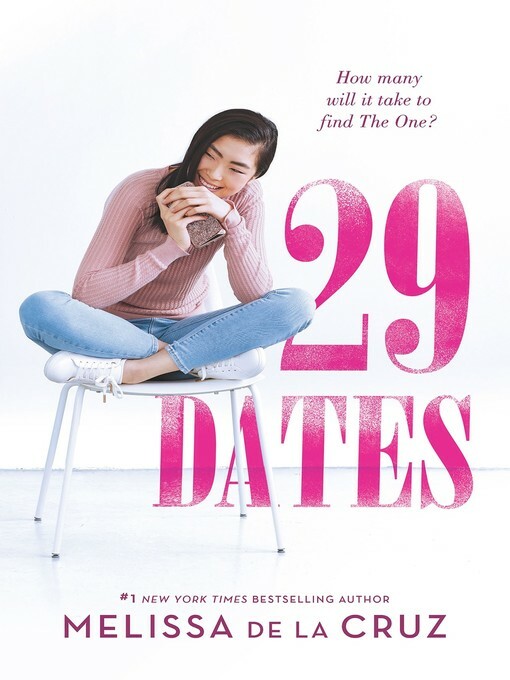 Working with Seoul's premiere matchmaker to find the right boyfriend is one step toward ensuring Ji-su's success, and going on the recommended dates is Ji-su's compromise to please her parents while finding space to figure out her own dreams. But when she flubs a test then skips out on a date to spend time with friends, her fed-up parents shock her by shipping her off to a private school in San Francisco. Where she'll have the opportunity to shine academically—and be set up on more dates! Navigating her host family, her new city and school, and more dates, Ji-su finds comfort in taking the photographs that populate her ever-growing social media account. Soon attention from two very different boys sends Ji-su into a tailspin of soul-searching. As her passion for photography lights her on fire, does she even want to find The One? And what if her One isn't parent and matchmaker approved?